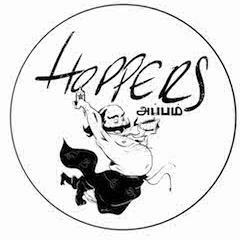 Awarded a Bib Gourmand in 2016, Hoppers is inspired by the food of Tamil Nadu and Sri Lanka, with the hopper and dosa at the heart of the menu. Hoppers Soho transports you to the backstreets of Sri Lanka – Inspired by the toddy shops we serve our London twist on hoppers, dosas, kothus and roasts. Complimented by a tropical drinks list with Genever and Arrack at its heart.